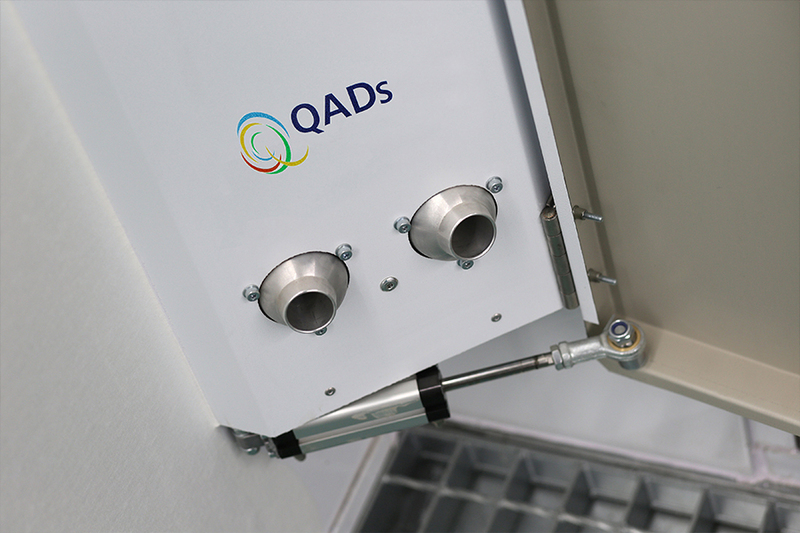 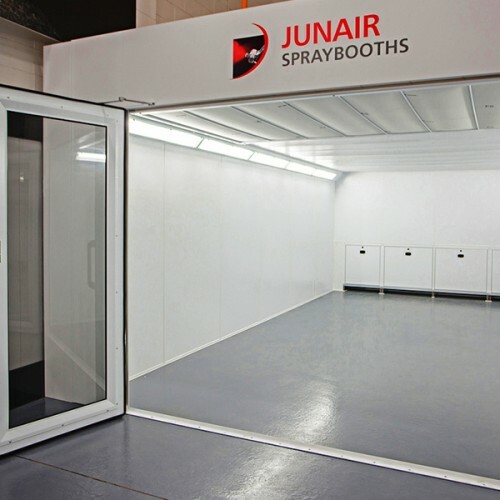 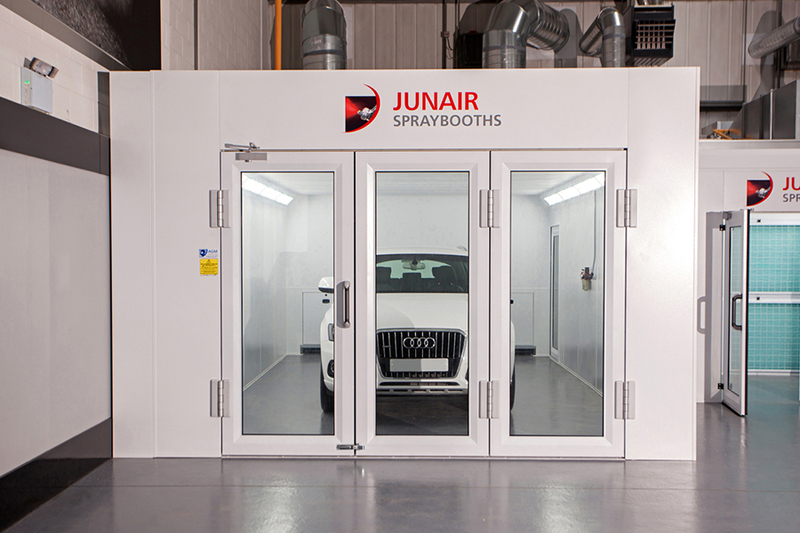 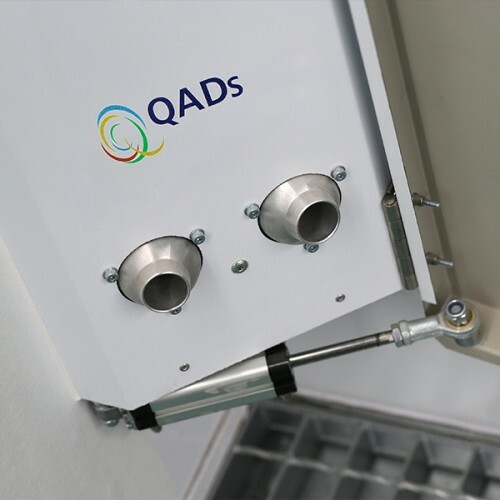 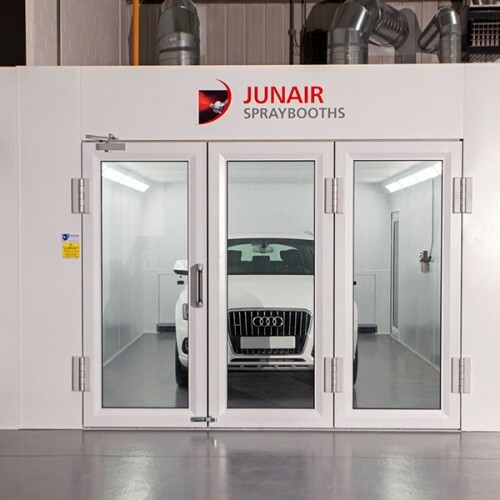 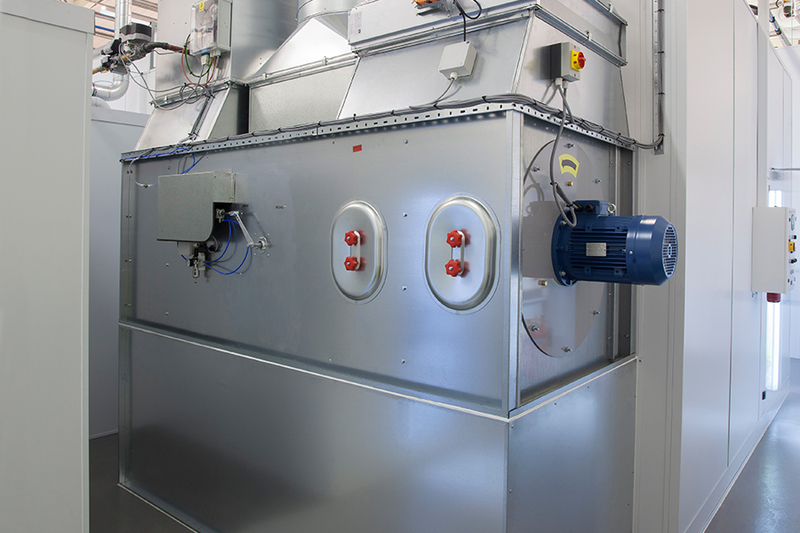 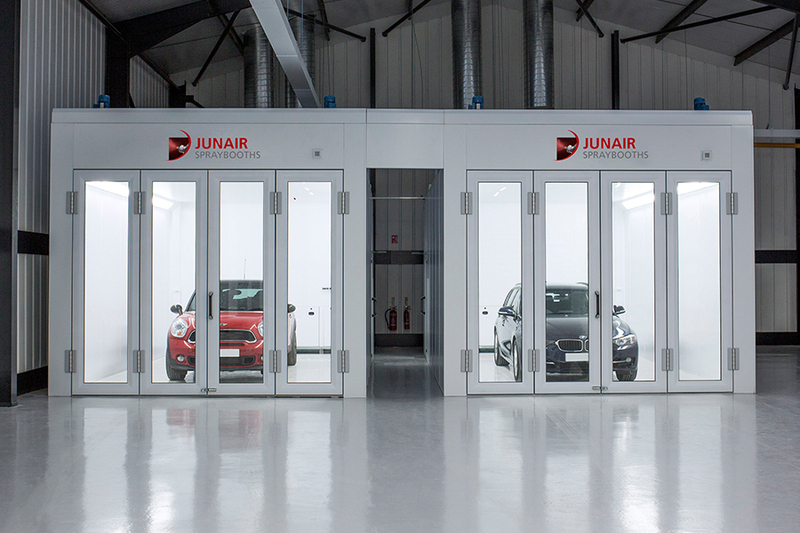 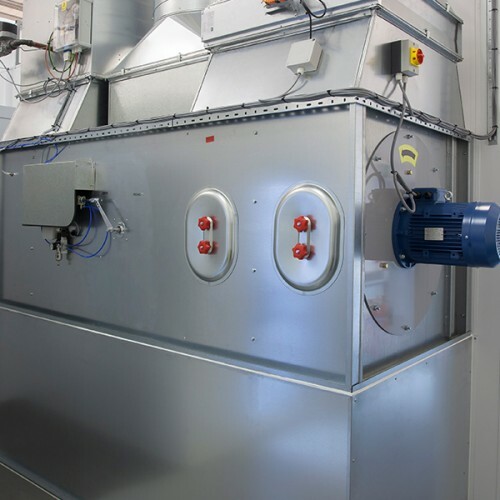 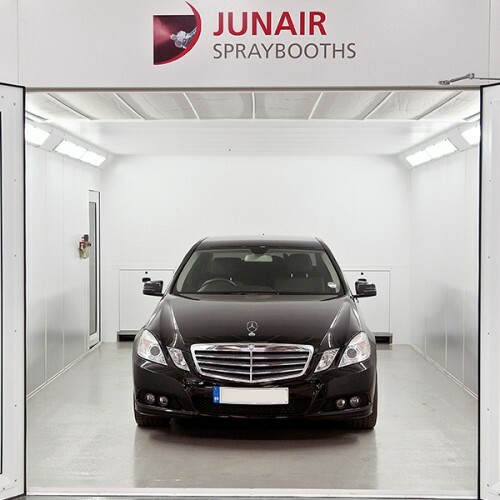 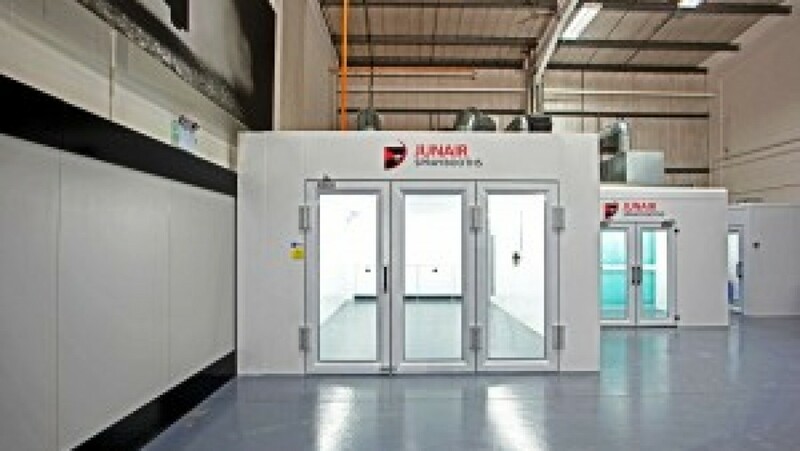 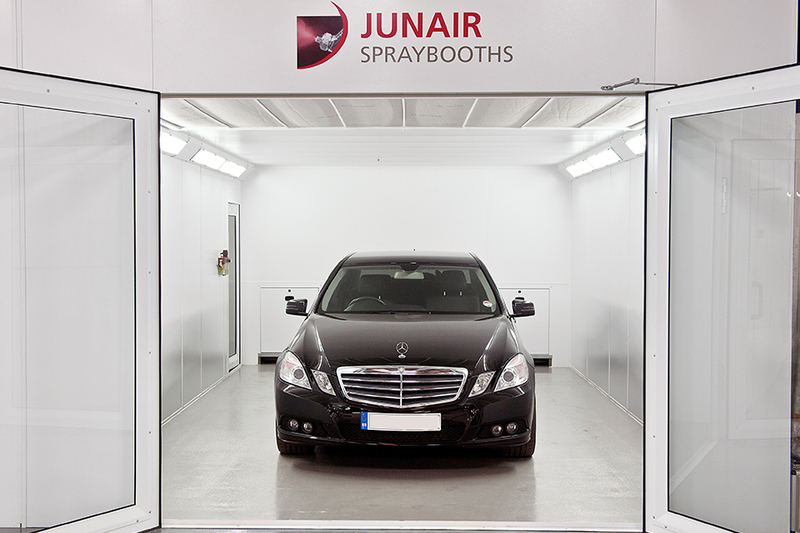 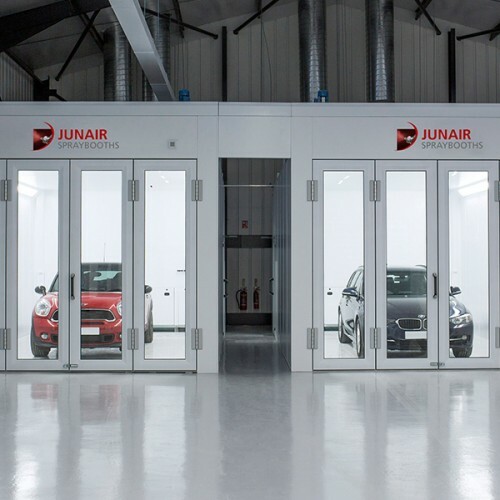 The Junair 1 Series spraybooth oven has been developed for customers who want an economical, low cost spraybooth oven, but also require a high quality construction, excellent performance and unrivalled reliability. 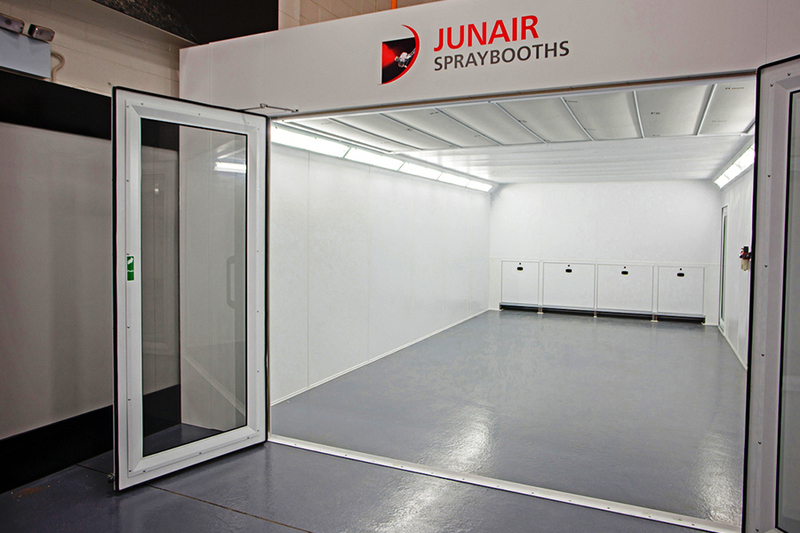 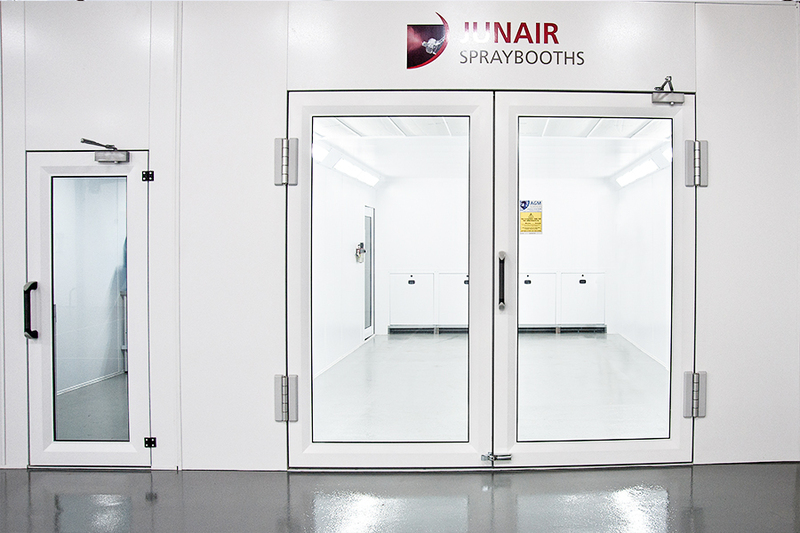 There are many features on this spraybooth that are normally associated with higher cost equipment. 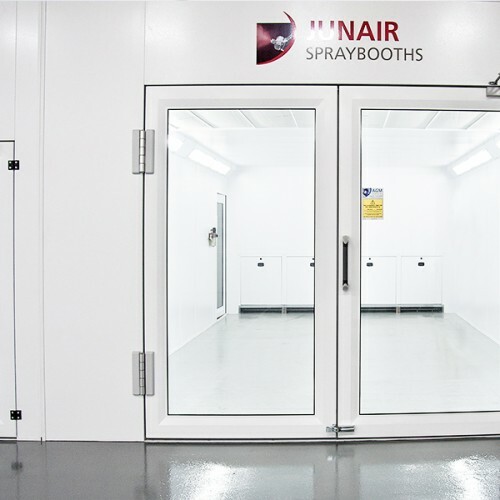 This is a semi downdraught spraybooth with rear extraction, requiring no floor excavation. 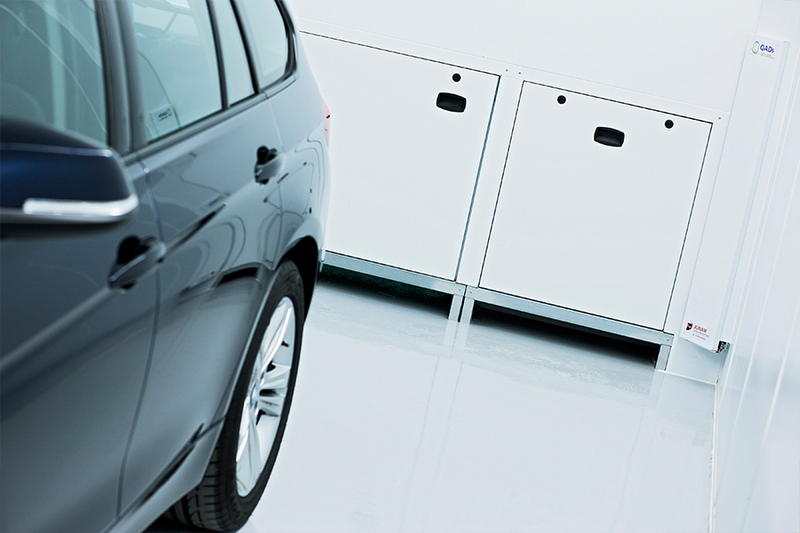 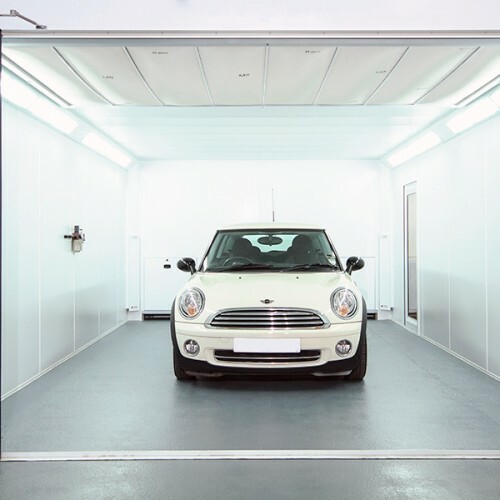 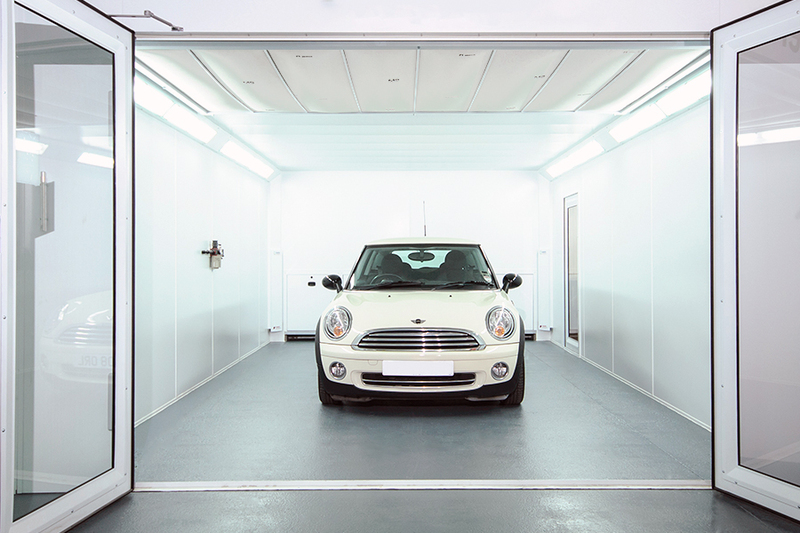 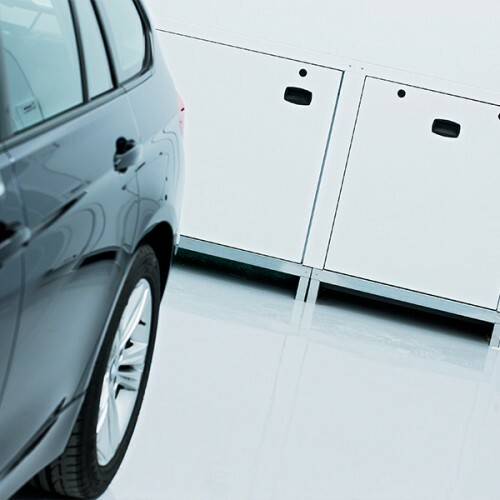 The 1 series spraybooth can be designed and built to any size to accommodate vans, light commercial vehicles and special vehicles.